Renowned fashion advisor &fashion show directorÂ Jeet Brar has been awarded the Fashion andÂ Style Icon - Lifetime Achievement award at Leo Digital Global Achievers Awards 2018 in New Delhi for his invaluable contribution in Indian fashion industry. Jeet Brar has a long reining career in the Indian fashion industry with more than 2000 shows as a show director & choreographer. He started his fashion industry career as a model in 1990 and then never looked back. He's the man who introduced several prominent faces who are leading a successful career in the movie and fashion industry. KanganaRanaut, Gurleen Chopra, ShwetaMenon, GizThakral, AmanDhaliwal, Sharhaan Singh, Veeru Booker, PriyankaJagga, NainaDhaliwal, Mrinalini Sharma, Malini Sharma are just a few to name. 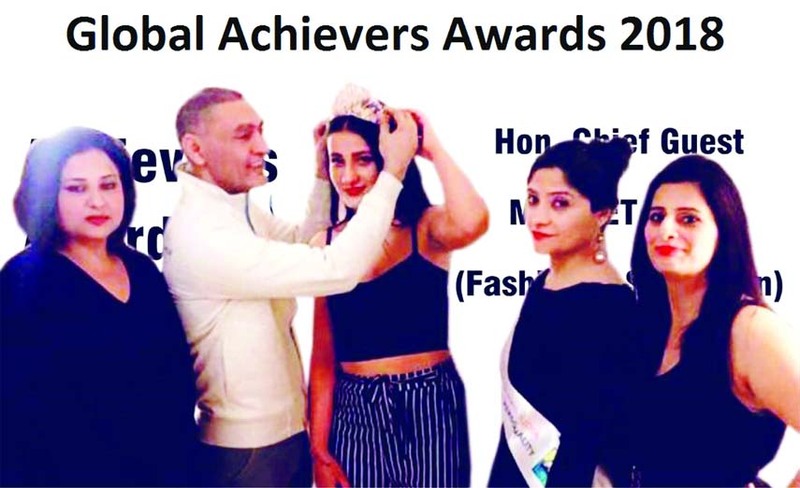 Jeet Brar's remarkable achievements& contribution has been recognized by several fashion institutions & fashion companies and honored him in their own unique ways by appointing him as their Chief Fashion Advisor and Fashion & Lifestyle Guru. He was also Chief Guest at Innate Mrs. Punjab 2018&Global Achievers Awards 2018. "I am so honoured and happy to be receiving this award. It's amazing, if I would have not come I have lost a great chance to such organization. I started my career as model and it gives me immense pleasure when I look back to my journey in fashion industry so far" said JeetBrar. "I am thankful to organizers, my colleagues and fashion institutions & fashion companies for their believing in me", added Brar. Recently India's leading Storm fashion company has appointed him as Style Consultant for their Kyron Kochi International Fashion Week that will be held from 14th Dec to 16th Dec 2018 in Kochi. Storm Fashion company has organized more than 50 successful Fashion Weeks in India in past 8 years.